DLSU CE Faculty, Dr. Bernardo Lejano, Dr. Andres Oreta and Dr. Renan Tanhueco and undergraduate students, Ernesto Sarao III and Kriss Ngo attended the 7th ASEAN Environmental Engineering Conference held on Nov. 21-22, 2014 at the Hotel Centro, Puerto Princesa, Palawan. The 7AEEC which is organized by the AUN/SEED-Net and JICA has the theme, "The role of environmental engineering in community preparedness, immediate response and environmental sustainability." The conference was hosted by the University of the Philippines Diliman and supported by ERDT. Two papers were presented by the CE Faculty and students. BSCE student Ernesto Sarao III presented their paper on "Utilization of Perna Viridis as Partial Substitute to Cement in Concrete Mix" by R. Talagtag, E. Sarao III, K. Ngo and B. Lejano. 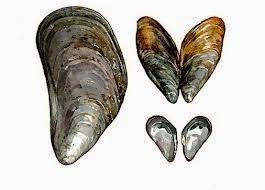 The study shows that crushed tahong shells are viable partial replacement for the combination of 0.4 water cement ratio and 10% replacement which enhances the concrete strength by 48%. Dr. Andres Oreta presented the paper on "Framework for Civil Engineering Research: Addressing Safety & Sustainability Through Disaster Risk Reduction" by A.W.C. Oreta, R. T. Tanhueco and L. E. O. Garciano. The framework is described below. Oreta also highlighted the completed researches of students and faculty that are aligned with the DRR framework. The framework emphasizes the need to focus researches on how to reduce or avoid hazards and reduce vulnerabilities. 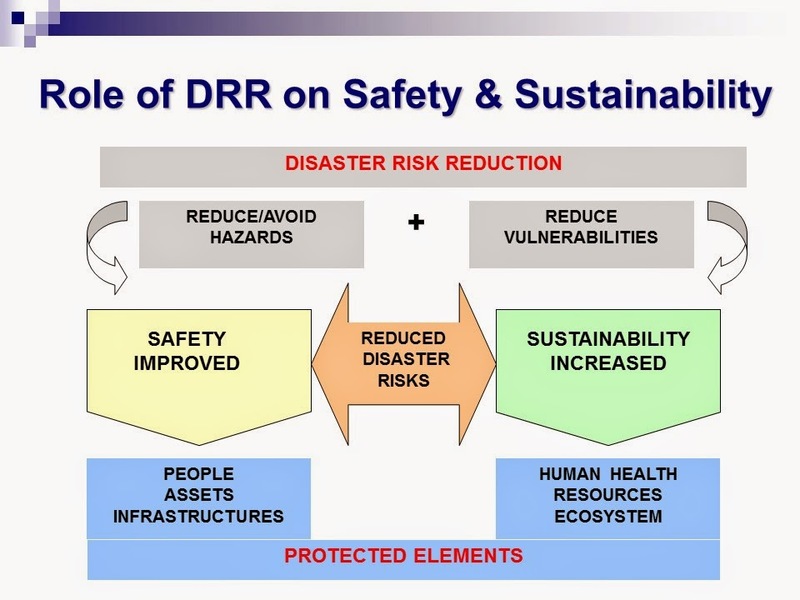 which will lead to reduction of disaster risks. Reduced disaster risks leads to safer structures and improved safety to the people. Reduced disaster risks also leads to sustainability since there will be less damage to infrastructures and less wastage of resources and less impact to the people which translates to better living conditions. When we protect our people, assets and infrastructures, we increase the people’s resilience and health, preserve our resources and maintain the balance between built and natural environment. CES President is PICE MOCES! 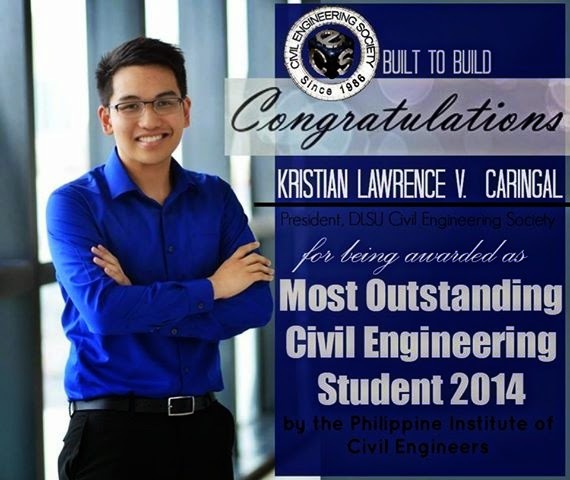 Congratulations to Kristian Caringal, BSMS - CIV STE student and president of the Civil Engineering Society for being chosen as the awardee for the Most Outstanding Civil Engineering Student (MOCES 2014) by the Philippine Institute of Civil Engineers (PICE) during the 40th National Convention held at Legaspi City last Nov. 12-15, 2014. 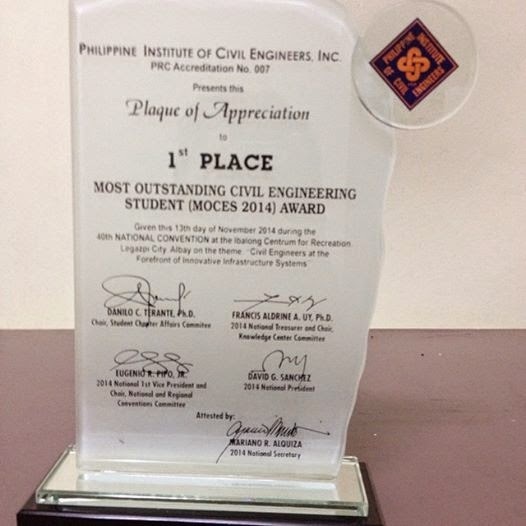 The MOCES awardees in 2013 (Vince Imperial) and 2012 (Syrus Gomari) were also from DLSU Manila. The Faculty of Civil and Environmental Engineering of Institut Teknologi Bandung (ITB) in Indonesia hosted the joint conferences - Conference for Civil Engineering Research Networks (ConCERN 2014) and the 7th ASEAN Civil Engineering Conference (ACEC) under the AUNSEED-Net. A total of 170 participants, including several distinguished keynote speakers, from member institutions in the ASEAN region and Japan atte nded the conference held at the ITB campus on 4-5 November 2014. The Field Management Meeting was also held to discuss about the future direction, plans and activities in the Civil Engineering field. Deadline for submitting applications for the AUNSEED-Net supporting programs were also announced, which includes hosting the ACEC in 2015 and 2016.
by Co,K. ; Dy, S.; Mariano, A.; Saez, J. and Roxas, C.
Engr. Roxas also served as the moderator for the Infrastructure and Engineering Management session. The conference was a success as it served as a venue for establishing research collaboration with other universities in the ASEAN region and reunion of the AUNSEED-Net program alumni, professors and staff.